With locations in some of Arkansas’s most productive row crop regions, Oakley Grain Inc., is in the business of buying grain from producers and other grain businesses. We’ve invested in the safest, fastest, most efficient equipment in the industry and we're backed by an extensive transportation network including barge and trucking. With our risk management experience and other merchandising techniques, Oakley Grain offers competitive marketing opportunities in any region. Above all, we take great pride in the long-standing relationships we’ve enjoyed with so many customers over the years. These relationships we earn every day, by never forgetting that you are the reason we’re in business. 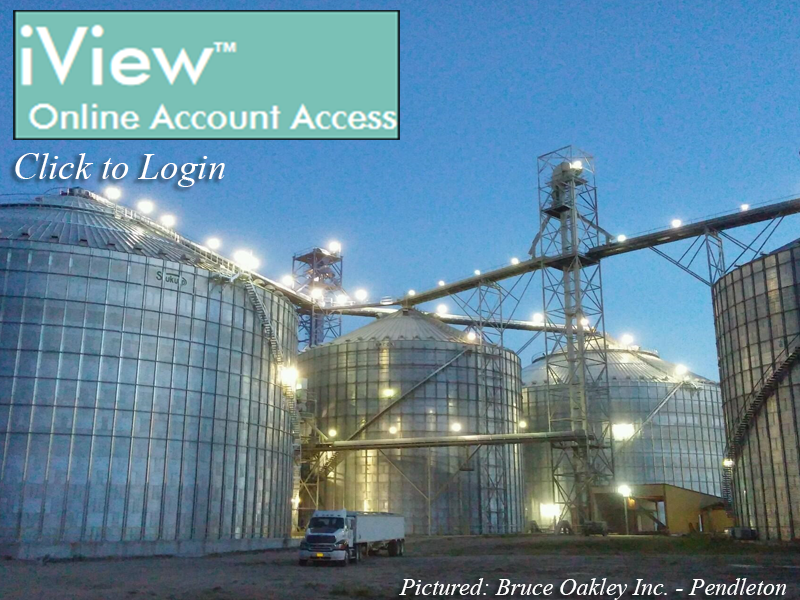 So, if you’re looking for customer-first, down-to-earth service and support, call Oakley Grain today. Call us today at 800-467-7517 to discuss current bids and marketing options.